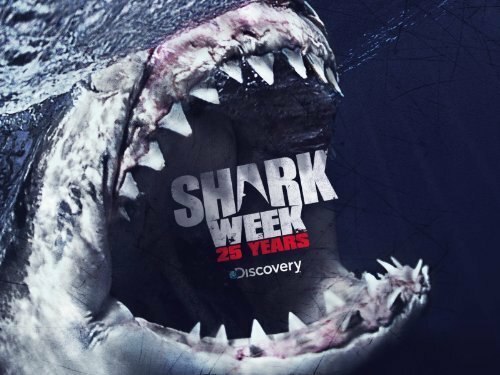 In lieu of the Discovery Channel’s annual Shark Week, I have something to share with all of our diligent readers. Unlike Josh and Andrew, I have a hefty fear of the ocean because of the swift giants that lurk beneath the surface. I, Colleen, am deathly scared of sharks. 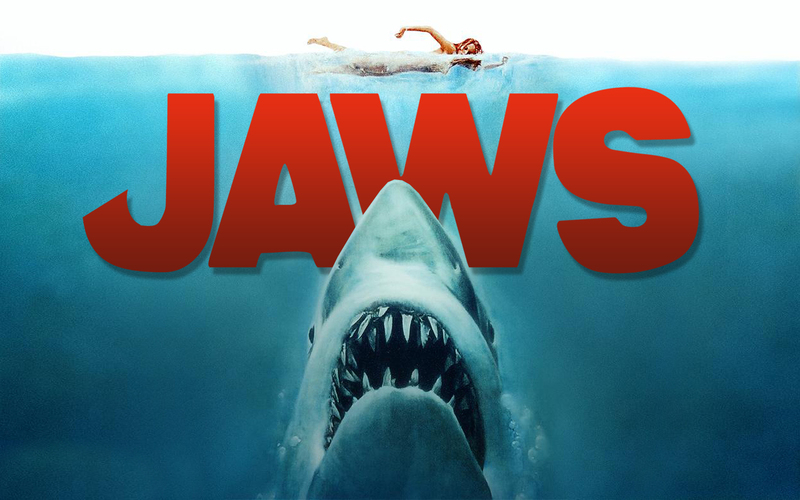 It all started with a little movie that few have seen called Jaws. It was a fan favorite in my household when my sisters and I were younger. It forever skewed my interest in the ocean. Even though it is a movie that I will still stop and watch if it’s on TV, fear always creeps into my emotions and forbids me from going into the water higher than my waist on beach trips. One time, my sister actually convinced me to go parasailing with her. Worst decision of my life. Did you know, that they take you out to the middle of the deep ocean and then dip you?? My sister thought my screaming reaction was hysterical. Consequently, because I do have this fear it limits various aquatic activities. For example, I don’t surf. I can’t fathom sitting out there alone with only a surfboard to protect me. BUT, I did man up and give it a try! However, after a few goes my mind went into overdrive with the Jaws theme music and I surrendered. Though this fear that I have is why I will forever admire surfers like Josh and Andrew. They don’t care about what lies beneath the surface because their passion for the sports overrides all; the rush and adrenaline that sores through their veins when taking a wave is all that matters.